Recap: Palm was an early innovator in the PDA and smartphone categories but like many others, it underestimated the impact Apple's iPhone would have on the industry. Additional strategic missteps, like launching the Pre on just one carrier in the US, proved equally fatal. 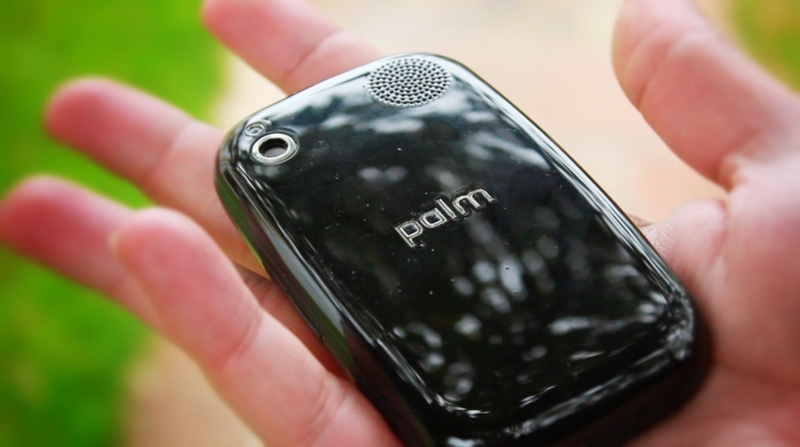 Word around the water cooler earlier this year suggested Palm was prepping a new smartphone for launch in the second half of 2018. The potential for a refreshing and innovative device was certainly there but according to the latest from Android Police, well, you’ll probably want to wrangle those expectations a bit. Codenamed Pepito, the new Palm device reportedly carries a tiny 3.3-inch 720p LCD screen driven by a Qualcomm Snapdragon 435 processor, 3GB of RAM and 32GB of local storage. It packs an equally small 800mAh battery, doesn’t have a headphone jack and will ship running Android 8.1, likely as a Verizon exclusive in the US. We don’t yet have an exact launch date or a target price point. A 3.3-inch screen is incredibly small by today’s standards and there doesn’t appear to be any groundbreaking or forward-looking features. Unless it’s ultra-affordable (at the right price, it could be a decent back-up / burner phone / emergency handset for the kids), it’s hard to see the allure here. I get that not everyone wants a high-end handset like the Galaxy Note 9 but in the same regard, it seems like a waste to utilize a name with brand recognition like Palm on a bottom-of-the-barrel effort.